Scotland has a new football phenom in John Fleck, hopefully. 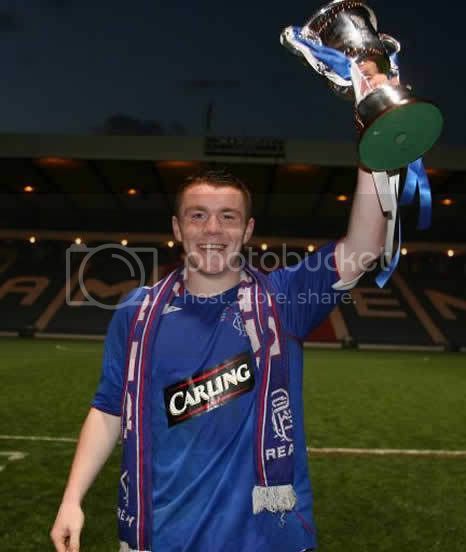 Already a member of Rangers senior team, and also plays for Scotland Under 19. He could have been the youngest Rangers senior team player at 17 to play if only the manager Walter Smith have given him a chance to play against Queen of the South.